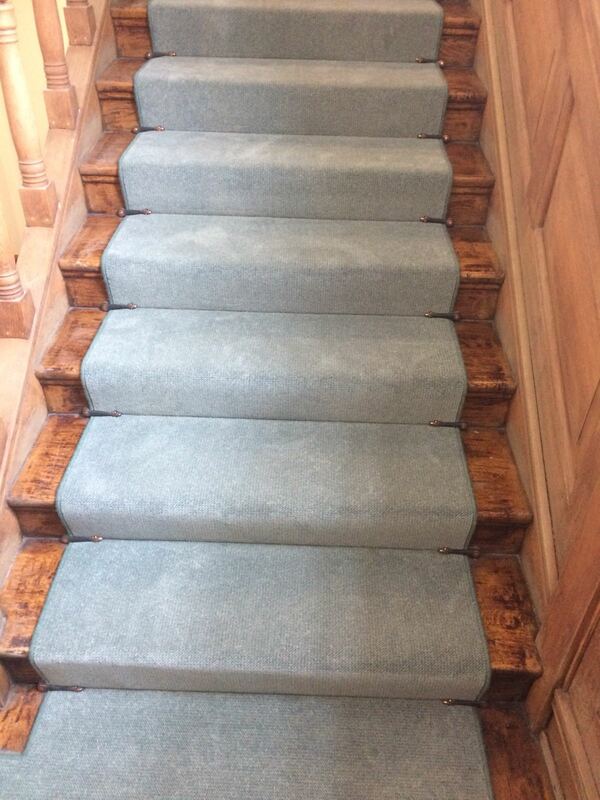 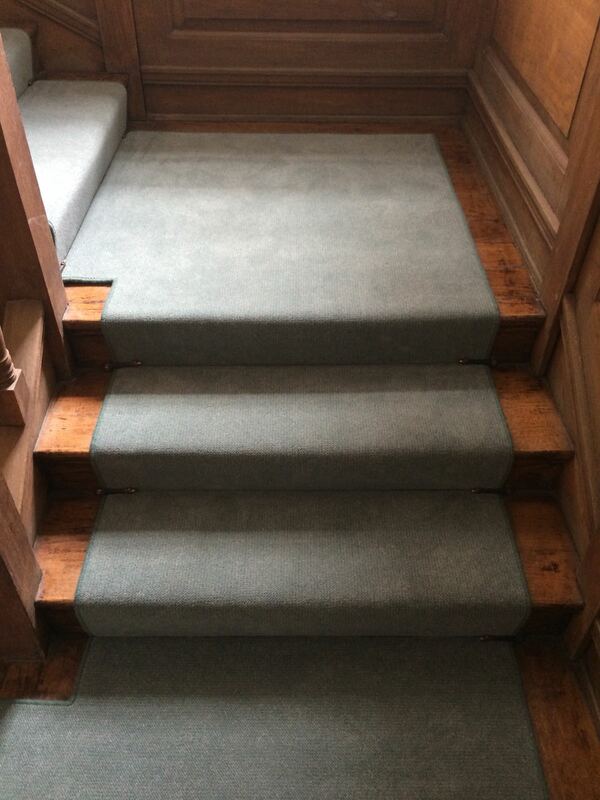 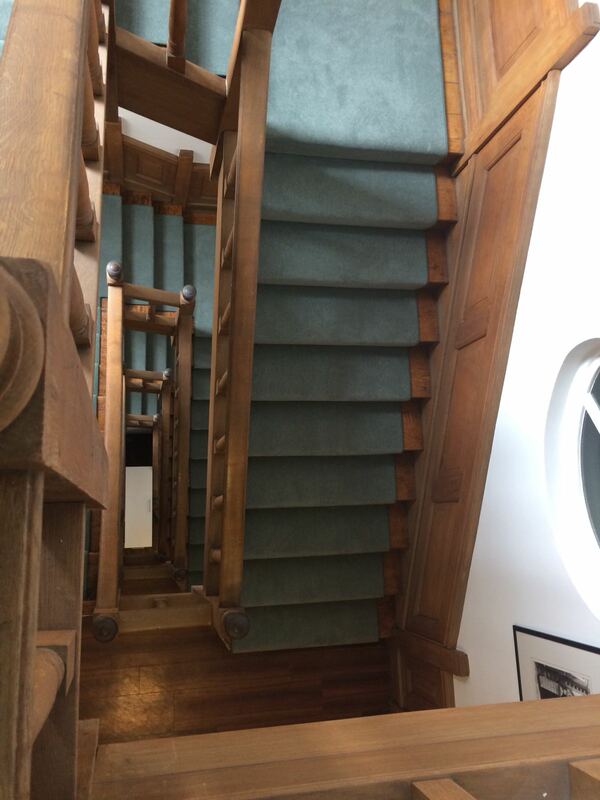 Our customer in Notting Hill, W11 had a request for Kersaint Cobb – Sisal Mini Boucle which needed to be installed on a staircase but needed to have a black linen tape finish around the edges. 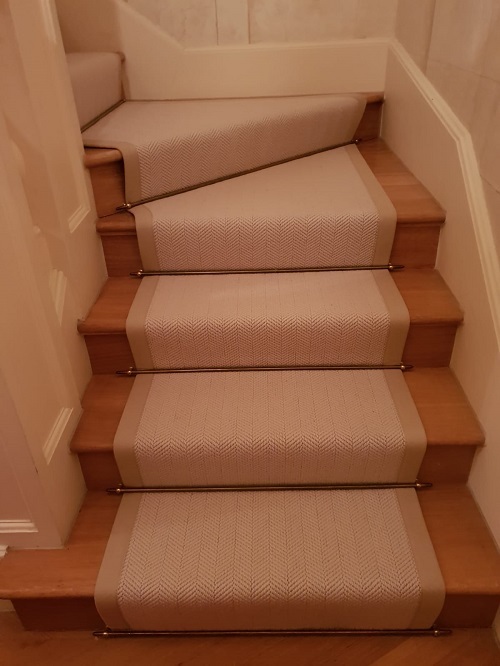 A basement flat in the exclusive South Kensington, SW7 area wanted a luxurious woven wilton carpet that would bring comfort to the bedrooms and hallway. 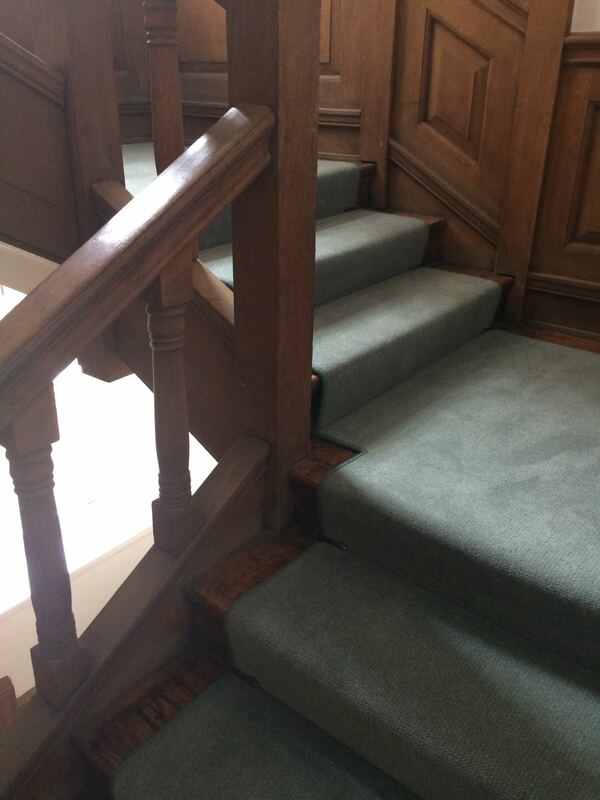 A 2 man team ensured that the existing carpet and underlay was removed and replaced with a comfortable underlay and new carpet. 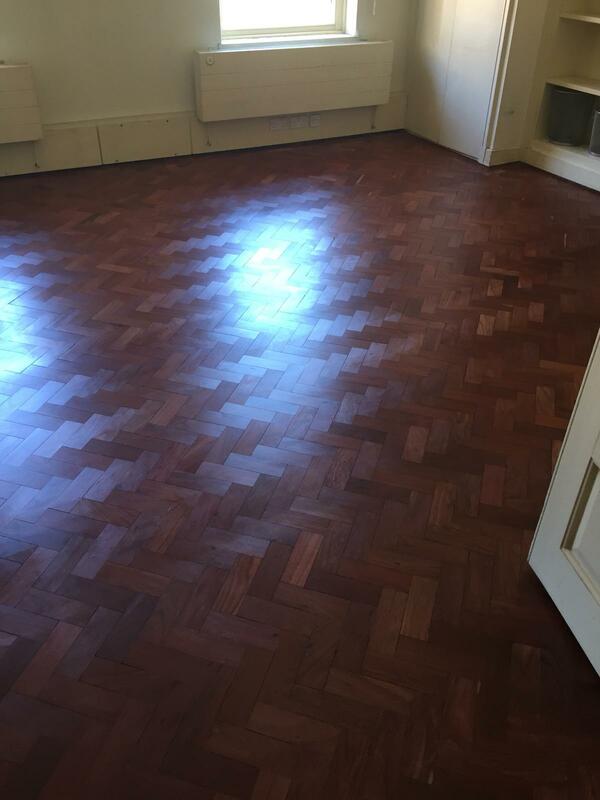 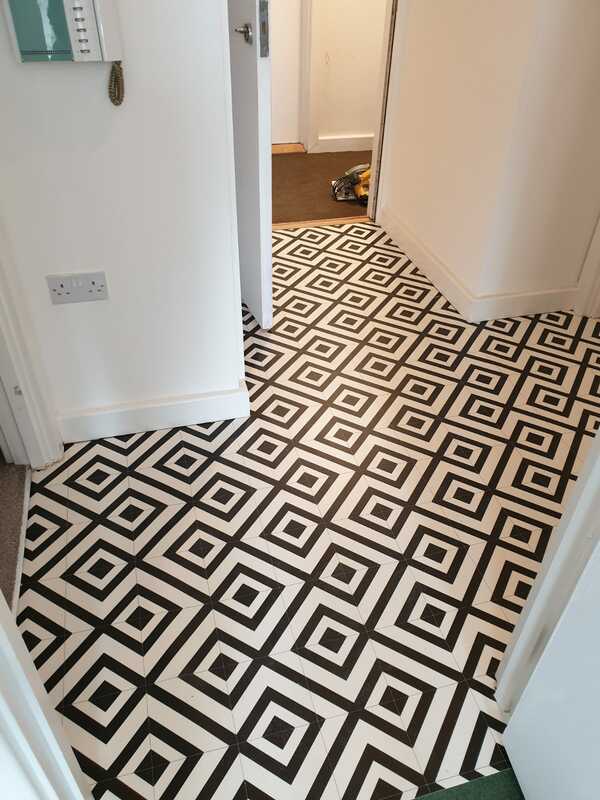 Our client in Shepherds Bush, W12 had a request for light coloured wood to be supplied and installed in the hallway and lounge area of their flat. 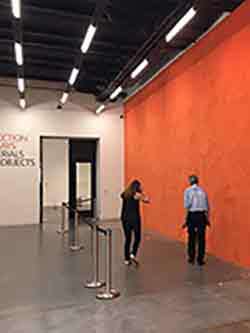 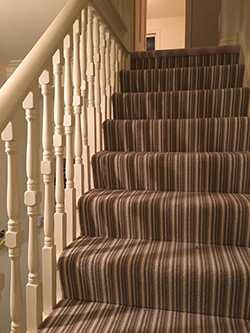 We supplied a white finished Balterio wood which was installed in 1 day. 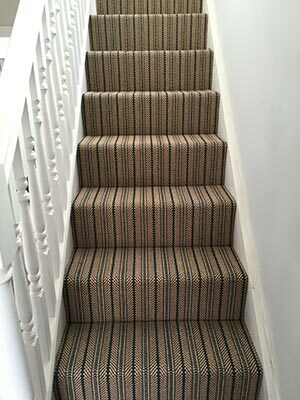 Our client requested a professional looking stripe carpet that would go well with the existing colour scheme of the house. 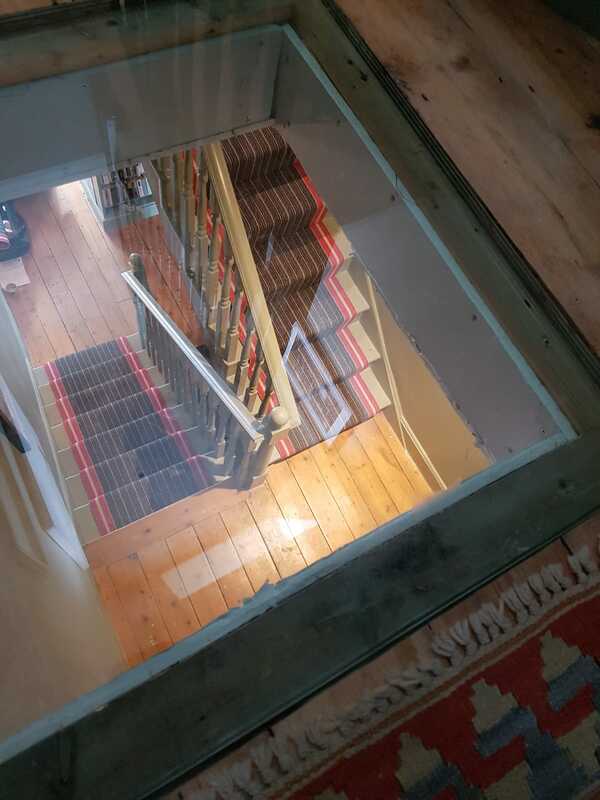 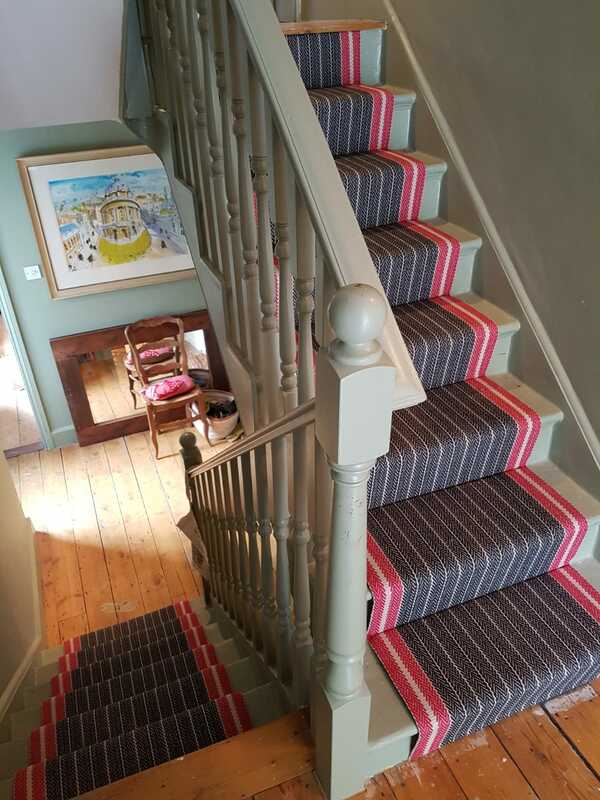 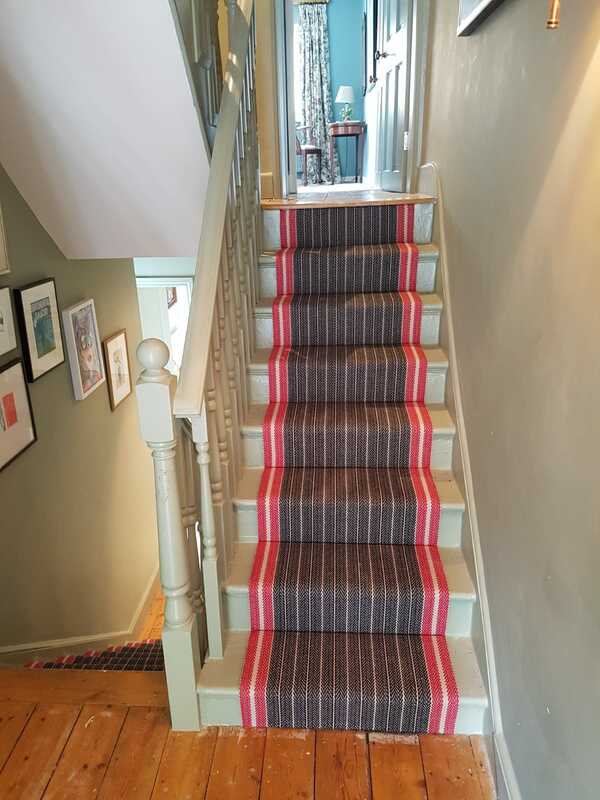 Our estimator provided a few samples on site and within a day, the order was made for Cormar – Avebury Stripe to be fitted on the main staircase of the house in Clapham, SW4. 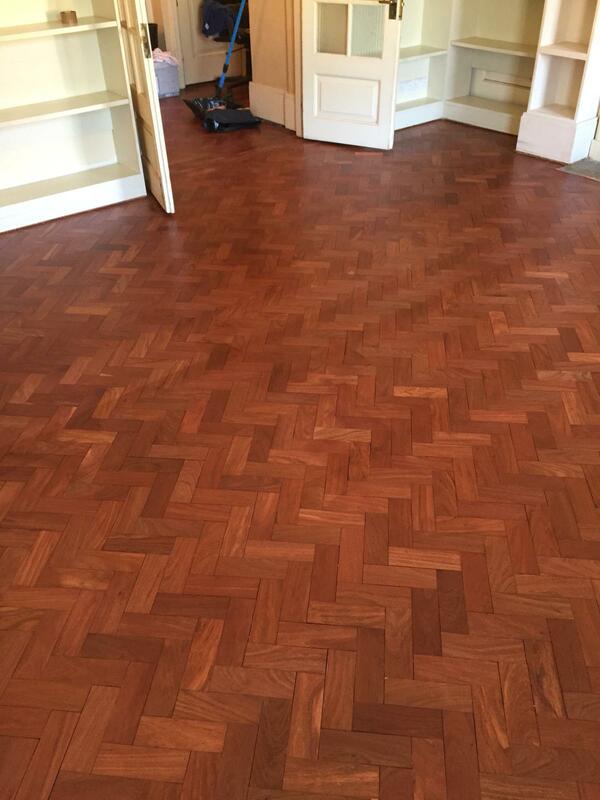 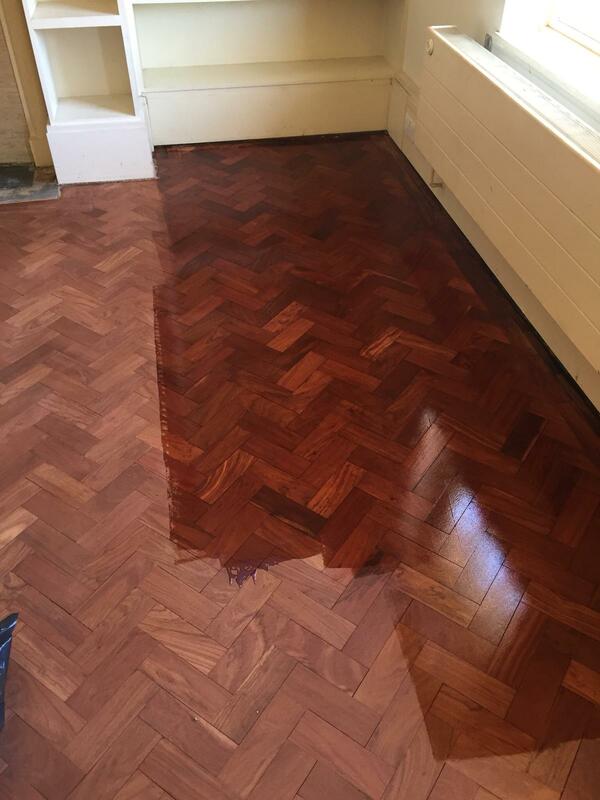 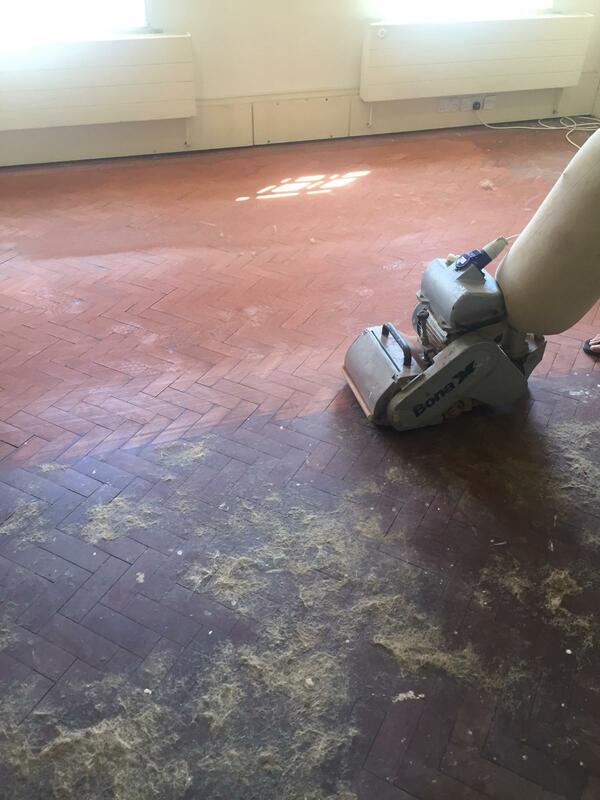 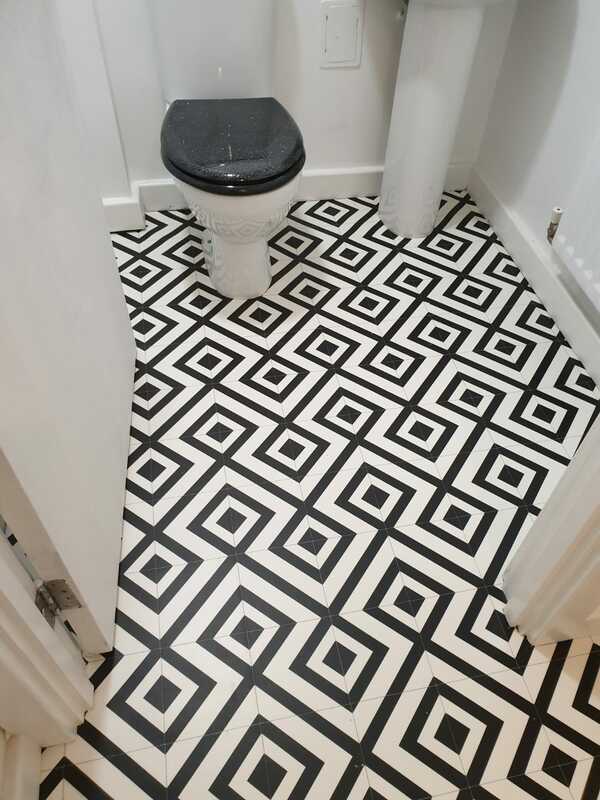 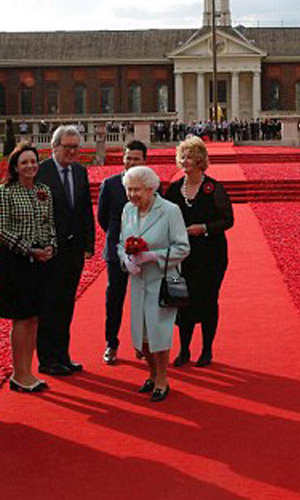 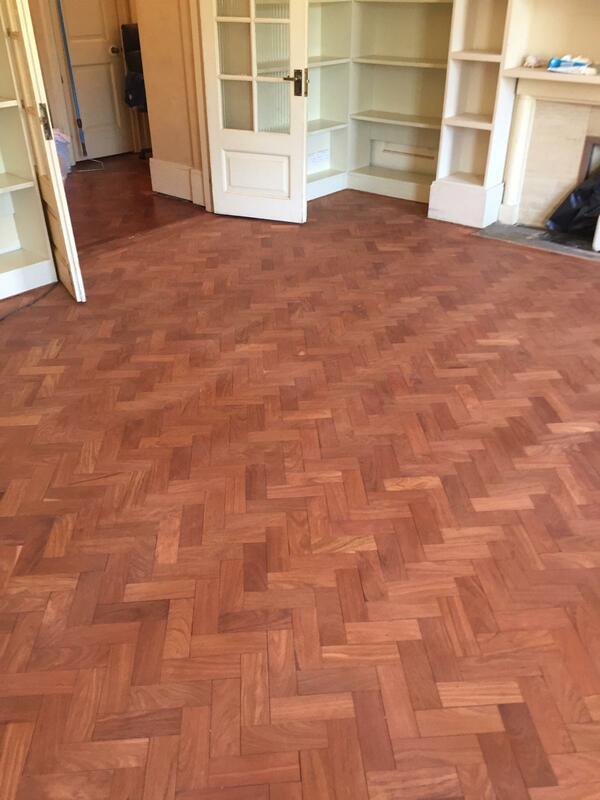 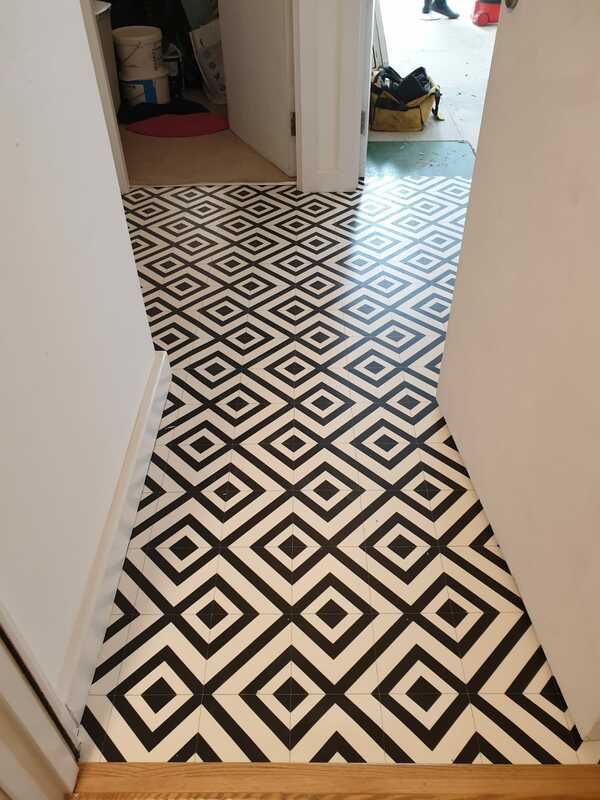 Our carpet fitters were out and about this month laying Amtico Flooring in Chelsea, SW3.